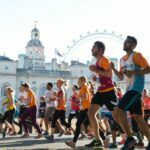 Home » Features » Iconic Races » UTMB 2018: the Year of the Brits! 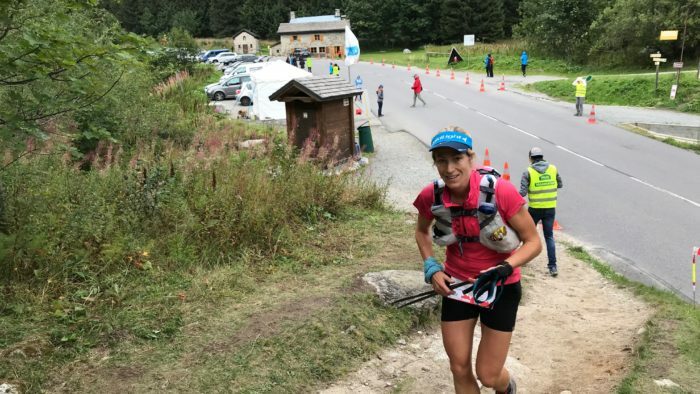 UTMB 2018: the Year of the Brits! The line-ups for the UTMB races this year were possibly the best ever and a big part of that was the British runners. We had some really good hopes in every race and we hoped we may even see a Brit on the podium. How did they get on? 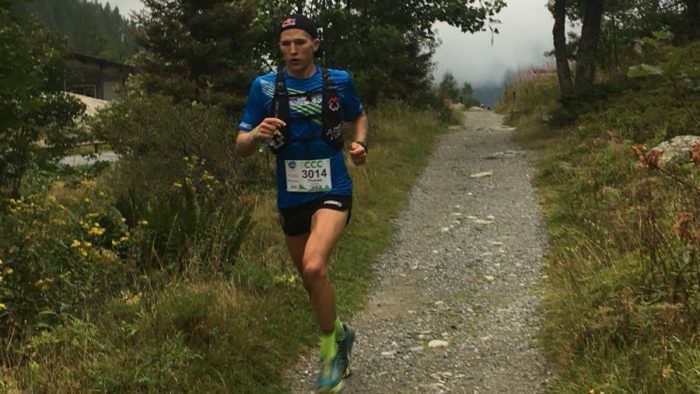 The new MCC race kicked off on the Monday and GB 24 hour runner Robbie Britton put in a great performance to come 6th, despite being really sick towards the end. After finishing, in his own words he ‘deposited all of the watermelon he’d eaten’ just outside the finish area. So that was a good start to the week, as long as you weren’t the person who had to clean up regurgitated watermelon. The TDS looked like it was going to be a really exciting race this year and it didn’t disappoint! 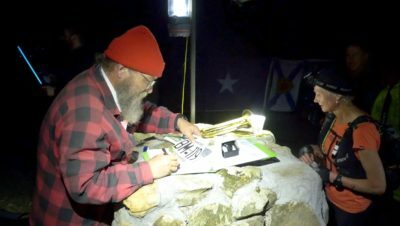 There were some big names in the starting line-up, such as Rory Bosio, Megan Kimmel, Hayden Hawks, Dylan Bowman, but it certainly didn’t all go as scripted. Despite a slightly delayed start (2 hours) due to an incoming storm, conditions stayed pretty good for the TDS runners, apart from some rain. Some of the big names DNFd, such as Hayden Hawks, because of a glute injury, and Kathrin Gotz. Some of the other big names had a tough day out and the top three seemed to change continually in the men’s race. In the women’s race Rory Bosio was out in front initially, but then seemed to have a rough patch which allowed Audrey Tanguy to take the lead, where she remained. Rory held on to second and Caroline Benoit took third. The men’s race had a really close finish with just one minute and 43 seconds separating Marcin Swierc in first from Dylan Bowman in second and Dmitry Mityaev in third. But we had some strong British performances in the TDS. Natalie White steadily worked her way up the field to finish 13th (in a sprint finish against the runner who ended up 14th) and was only a few minutes behind Megan Kimmel and Kellie Emmerson. Rob Forbes took 12th place in the men’s race, which was a great result for him. Tom Owens had a tough day out but finished 20th and Kim Collison finished in 31st place. The OCC was a fast and furious affair in quite hot conditions this year. The top three in the men’s race were Erinjia Jia, Santiago Mezquita and Kevin Vermeulen. In the women’s race it was Ruth Croft, Eli Gordon Rodriguez and Monica Vives Vila. As for the Brits, Stuart Leaney was 24th, Danny Kendal was 26th and Gemma Carter was 16th. This was the race where we had our big favourite, Tom Evans (photo in the article header by Carreras de Montana). But early on it seemed like it might not all go his way as the Chinese runner Min Qi took an early lead and stretched it out. Marco de Gasperi was also ahead of him for much of the middle part of the race and it looked as though Tom might have to settle for 3rd, which would still have been an improvement on last year’s 4th place. But Tom wasn’t done. 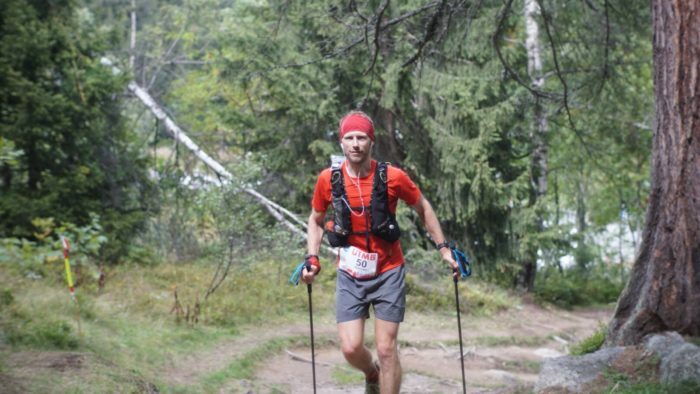 In the late stages he seemed to get stronger and he left the final checkpoint at La Flegere just ahead of Ming Qi. During the long descent down to Chamonix he stretched out the lead to win by 6 minutes. Pau Capell came in third. But we also had some great other great British success in the men’s race with Harry Jones coming in 8th place. Special mention to Charles Harpur, who came in 52nd place and particularly to Ry Webb, 54th, because we crewed him and he did incredibly well in what was his first race outside the UK. In the women’s race Miao Yao ran from the front all day and just couldn’t be caught. 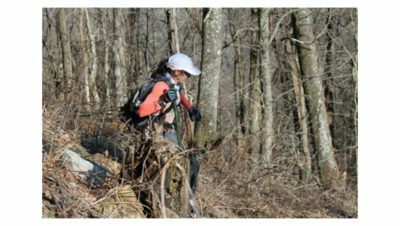 She finished in 11th place overall, and won the women’s race with a margin of 31 minutes, which is an incredible result. Katie Schide was second and Ida Nilsson third. Of the British runners Nicola Adams-Henry came in 17th place and Charmaine Horsfall was 23rd. This was really the race of the weekend where all bets went out of the window. It really served to show what an unpredictable beast this race is and the elites dropped like flies. I mean, stung by a wasp? Did anybody see that coming? If you haven’t already heard about this, Kilian Jornet was stung by a wasp before the race and, because he’s allergic to them, he had to take some medication which then messed with his stomach. So one of the hot favourites, who had been in the lead group, had to DNF 90km into the race. Not only that, but the women’s favourite, Mimmi Kotka, also had to DNF early on because she just didn’t feel as though she had anything in her legs. It became a war of attrition in the race. 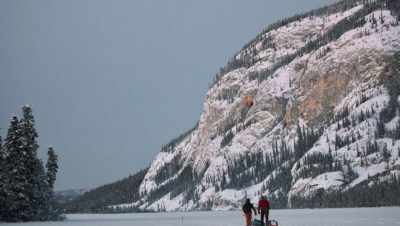 Other notable dropouts included Jim Walmsley, Caroline Chaverot, Luis Alberto Hernando, Tim Tollefson, Zach Miller, Claire Gallagher, Stephanie Howe, Ryan Sandes. It is such a tough race but I think that the drop-out rate amongst the elites was unusually high this year. It looked like it could be a year for the Americans, with so many of the favourites, but it wasn’t to be. 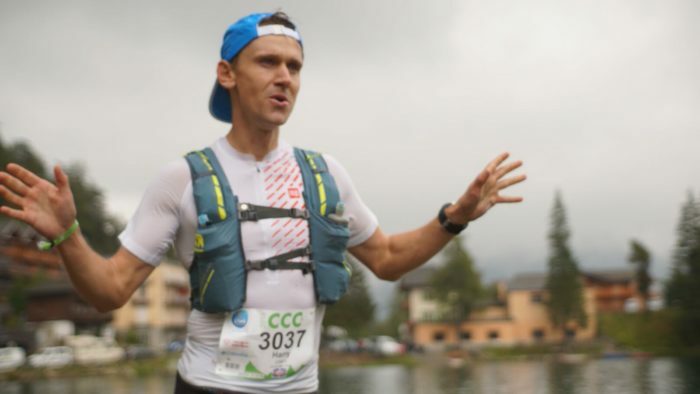 Xavier Thevenard took his third UTMB win, Robert Hajnal of Romania was second and Jordi Gamito was third in the men’s race, and Francesca Canepa, Uxue Fraile Azpeitia and Jocelyne Pauly made up the women’s first three. But the big story for us at Run247 was…Brits on the podium! Beth Pascall ran an incredibly smart race, moving up the places and finished in 4th place! 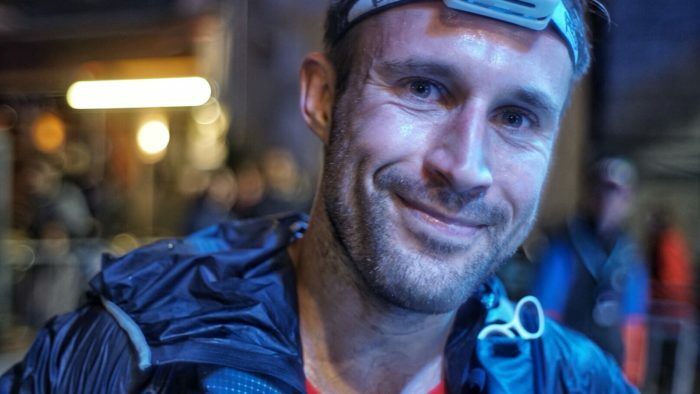 Damian Hall, 12th at last year’s UTMB, had ambitions on the top 10 this year and ran a fantastic race to finish 5th! 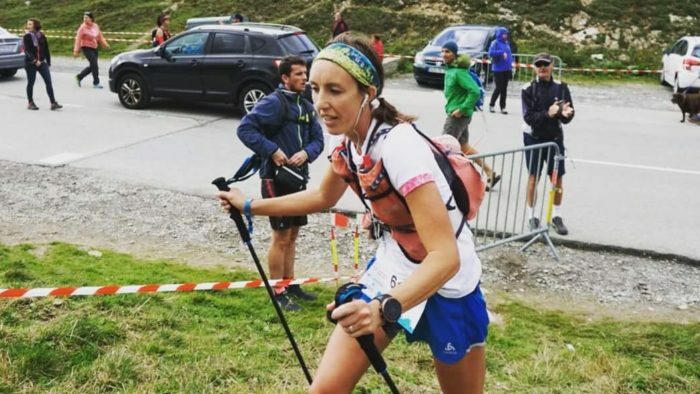 Sophie Grant, in her 5th UTMB, achieved 12th place. Jim Mann, who just lives for the media attention, steadily moved up the places to finish 15th. Paul Giblin had a hard day out but still finished in 22nd place. Jo Meek also had a very tough day but still fought it out to finish in 19th place, Holly Rush was in 21st, Amelia Watts 22nd and Debbie Martin-Consani 25th. All in all a pretty great day out for the Brits at UTMB!